A US Court of Appeals for the Federal Circuit ruled that Cisco Systems Inc. did not infringe a patent on Wi-Fi technology of the US company Commil USA, LLC. The Court thus reversed a nearly $64-million judgment against the networking equipment maker in the 8 year long patent dispute which also went to the US Supreme Court. The bench comprising of Chief Judge Frost, Circuit Judges Newman and O’Malley said Cisco was not liable for directly infringing or inducing others to infringe a patent held by Commil USA LLC on a way to help spread wireless signals over a large area, where multiple access points are needed. Commil owns U.S. Patent which relates to a method of providing faster and more reliable handoffs of mobile devices from one base station to another as a mobile device moves throughout a network area. Texas-based Commil USA sued Cisco in 2007, shortly after buying the patent from an Israeli company Commil Ltd. In a first jury trial, Commil alleged that Cisco directly infringed the patent by making and using networking equipment, and also that Cisco induced its customers to infringe by selling them the infringing equipment. In 2011, a federal jury in Texas found that Cisco induced infringement by encouraging its customers to use Cisco products that infringe Commil's patent. The jury awarded Commil almost $63.8 million in damages. A judge subsequently added $10.3 million in interest. In 2013, the Washington, DC-based Federal Circuit, the nation's top appeals court specializing in patent issues, ordered a new trial, saying that Cisco should have been able to mount a defense based on its "good faith belief" that Commil's patent was invalid. “We conclude that substantial evidence does not support the jury’s necessary finding that Cisco’s devices, when used, perform the “running” step of the claims. Because this conclusion precludes liability under either of Commil’s direct or inducement theories, we reverse the judgment of the district court.” said the Court. In a wireless communication system the ‘running step’ requires for each connection of a mobile unit with a Base Station, running at the Base Station a copy of the low-level protocol supporting only that connection and running at the Switch a corresponding separate copy of the high level protocol supporting only that connection. 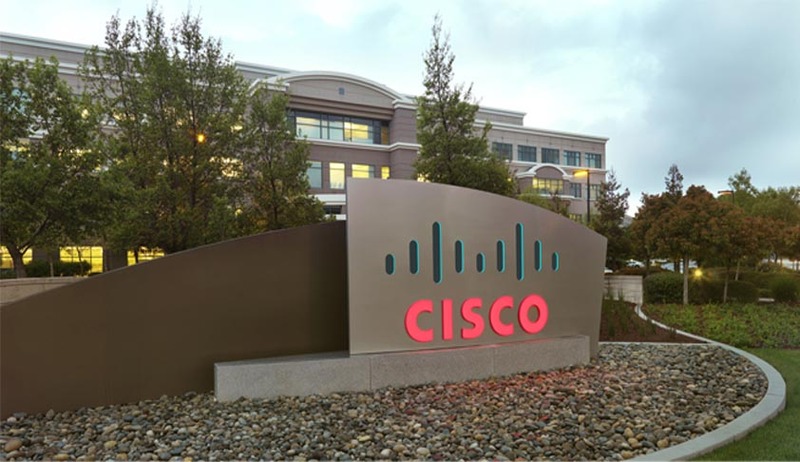 Cisco has called it a non-practicing entity, referring to a company that primarily makes money by licensing patents instead of making products. Cisco General Counsel Mark Chandler said the company was gratified by the ruling. "The patent never had anything to do with our products and the millions of dollars spent defending this unmeritorious suit is a travesty," he said in an email statement, reports Times of India.